It’s a couple of weeks into the new year and we’ve had a lot of people coming to our shop asking us which teas should they try next? We’ve compiled a list of teas that you may not have tried before. Some are known for their health properties and others are just delicious! 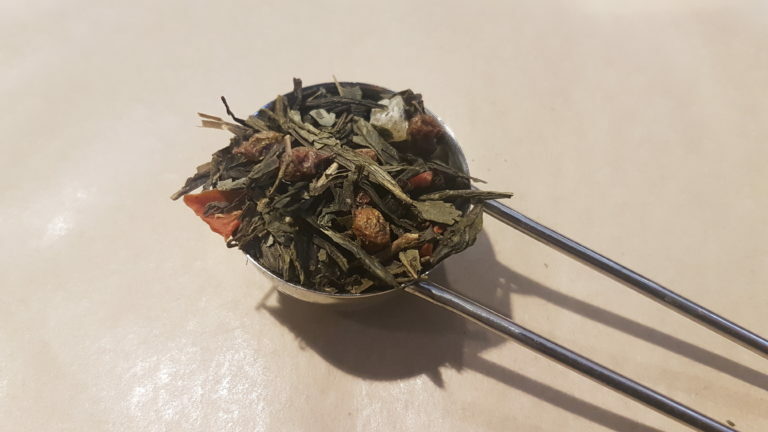 Teas from Africa are more commonly found in supermarket tea bags and as such can be under appreciated by the loose leaf community. This is a shame as they can produce high quality teas that can rival some of the best in the world! Some may already be familiar with Pu-erh tea. In case you’re not though, it’s an aged tea that is made exclusively grown and produced in the Yunnan region of China. 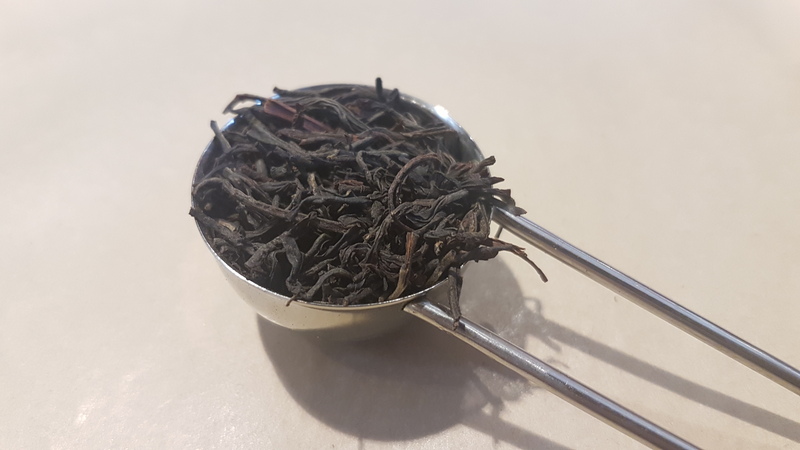 Research has been carried out in China, Taiwan and France reporting that Pu-erh can help to lower cholesterol, improve liver function and assist with digestion making it a good tea to drink after a meal. Its production is very similar to green tea, but with an extra stage in which the tea is matured under special conditions that encourage active bacteria (think yoghurt) that develop the tea as it oxidises. 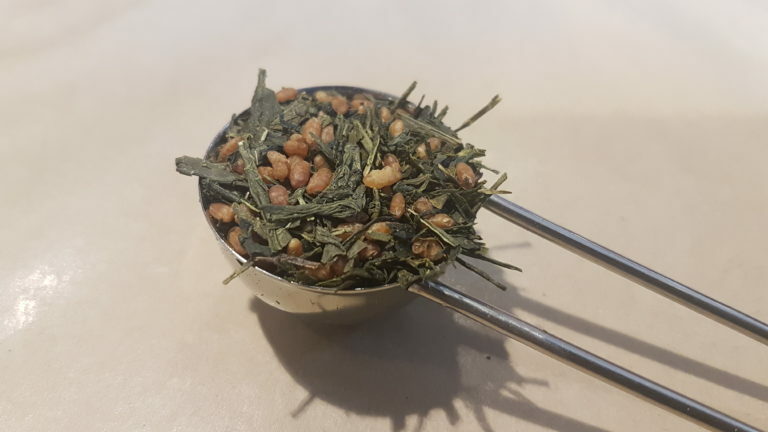 Genmaicha or ‘Brown Rice Tea’ is a traditional Japanese tea made from either Bancha or Sencha leaves and toasted rice. It’s sometimes known as ‘Popcorn Tea’ because during the toasting process some grains of rice can pop and this resembles popcorn! Although today this tea is drunk by all members of society and comes in many different grades ranging from cheaper everyday prices to high premiums this wasn’t always the case. Originally this tea was drunk by the poorer members of society. The rice was used a filler and reduced the overall cost of the tea and this is why, in Japan, it is sometimes known as the ‘people’s tea’. What is Sea Buckthorn? It is a thick shrub or small tree that grows on the sandy coasts, mainly in Europe and Asia. Its berries are normally orange or red in colour and are rich in vitamins, minerals, organic flavonoids and antioxidants. It can give a good energy boost and is known for helping with the function of the cardiovascular system, digestion and the immune system. Sea buckthorn has a very distinct citrusy flavour and aroma. This tea is part of our specialty range and for good reason! 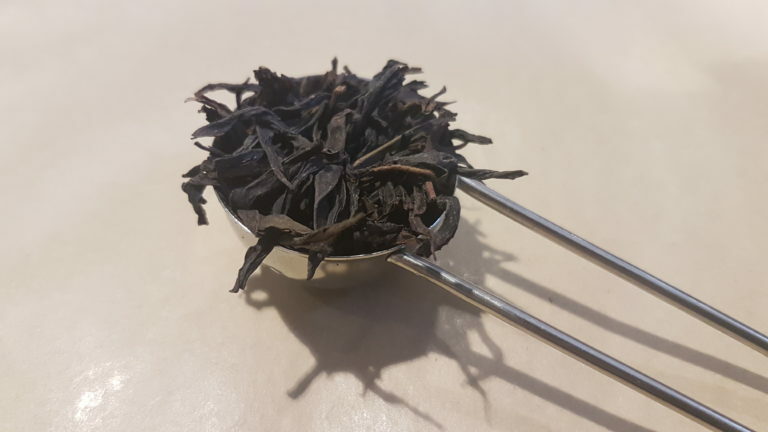 This Chinese dark oolong is grown in the mountains of Feng Huang Shan (Phoenix Mountains), Guandong province. Mi Lan Xiang is crafted in the “Nong Xiang” style, where the leaves are oxidized to at least 30% then given repeat roasts until the honey-like aroma and flavour is brought forth. These are just a few suggestions we have for you! 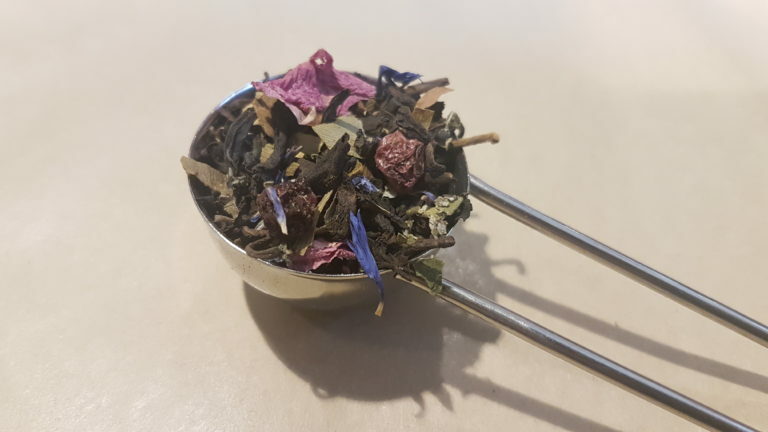 If you ever want to know more about our teas drop us a message on facebook or via our website or come in store to chat to one of our experienced members of staff!